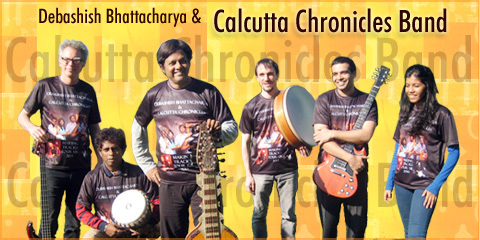 PANDIT DEBASHISH BHATTACHARYA is a global inspiration in the contemporary musical scenario. 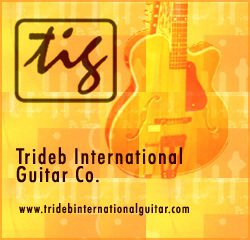 From the age of four a child's fancy with a Hawaiian guitar evolves into creating patented guitars and unique playing style that has been mesmerizing audiences and artists world over for decades. 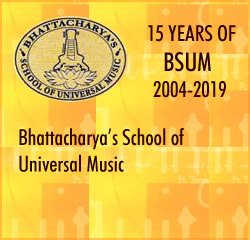 Global recognition of the patented guitars Chaturangui, Gandharvi and Anandi, which not only excel in sound variety and quality, have also become popular instruments. 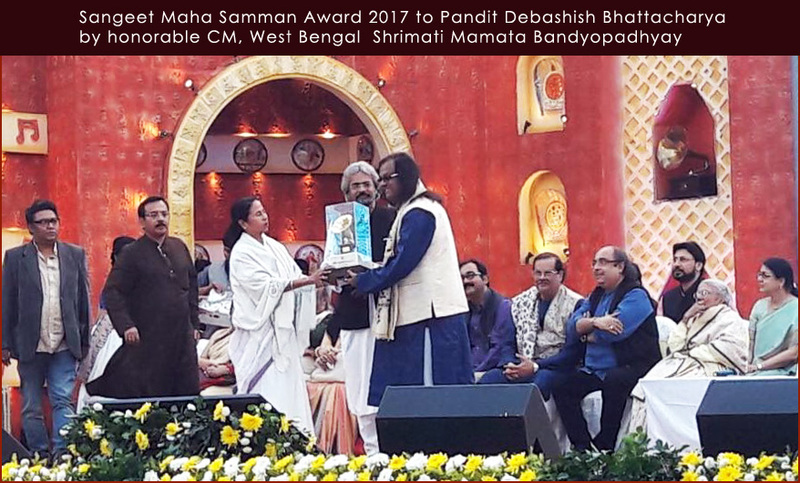 With the lineage of Gurus like Pandit Brij Bhushan Kabra and Pandit Ajoy Chakrabarty the inspiration has gone beyond performance. 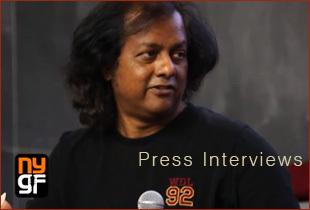 He has been featured in bill-board top 10, Song Line Magazine top 10, Central Asia and Asia pacific world music top 10, Amazon top 100 albums, National Geography and world's who's who enlisted artiste. 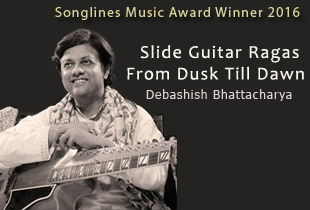 2016 Songlines Music Award, 2009 Grammy Nominee, 2007 BBC Planet Award, 2005 Asiatic society Gold medal, 1984 President of India Gold Medal, worth mentioning. 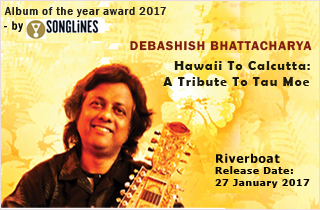 International Guitar Night 2017 - Debashish Bhattacharya live on Global BC TV! The world of world music: Natacha Atlas, Bombino or Ivan Lins, the tower proposed by Louis Julien Nicolaou musical world. 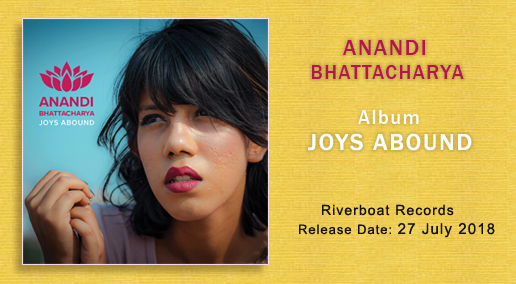 New WMN Release: Live in Kolkata, Debashish Bhattacharya, digital Released..